Having great product images is of the outmost importance if you want your private label product to do as well as it can do. 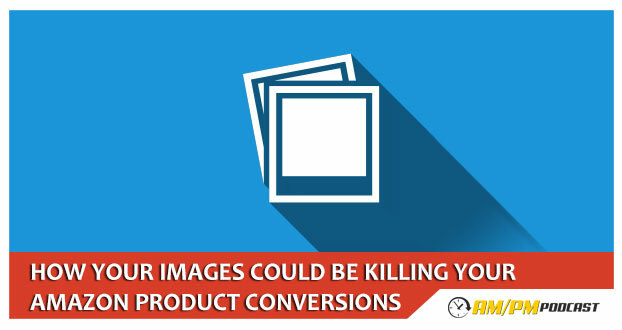 Bad product images can very negatively affect conversions. How does a bad product image affect my sales? Do I need professional photography services for my product images? How many images do I need uploaded for my product? What type of images should I have for my product? How often should I change the images for my product? Listen to this episode to make sure you are putting in the right images for your product.